Save a Forgotten Equine (SAFE) is devoted to the rescue and rehabilitation of horses facing abuse, neglect, or starvation. Once recovered, SAFE provides these horses with training, then finds adoptive homes through a rigorous screening process, which includes an application, reference checks, and site visits. 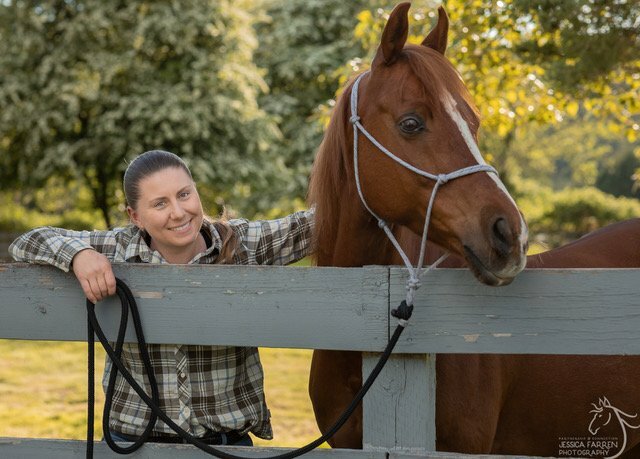 After adoption, annual follow-up visits are conducted to ensure the animal’s continued well-being and SAFE will take a horse back if its adopter can’t continue to care for it. SAFE supports Animal Control agencies in several Washington counties and provides assistance to horse owners struggling to care for their animals in the current economy. View their Verification Press Release here.